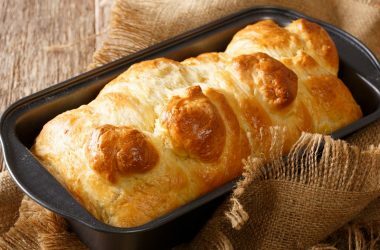 There ain’t no party bread like a Pong Party Bread! The perfect centre piece to a feast, where all your friends can dig in and pull a piece off. This is our Pong version as it uses the pungent and spicy Epoisses de Bourgogne AOC. 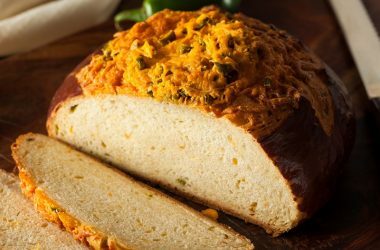 Westcombe Cheddar is has a fantastic powerful taste which is what you need in a cheese when paired with chilli. 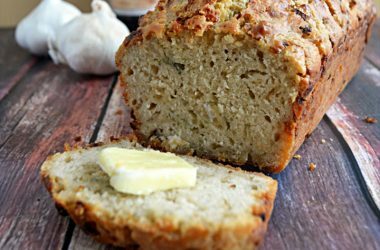 The flavour combination in this bread recipe creates rich and earthy tones that is melt-in-your-mouth gorgeous. Serve warm with a knob of butter. 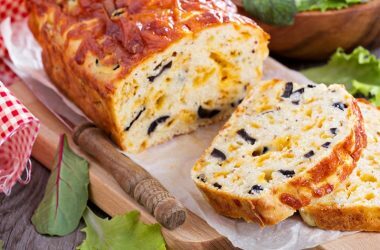 What could be better than sweet and savoury, warm, cheesy bread? 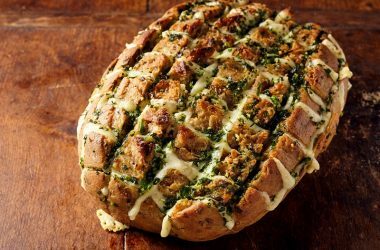 It might take a while to make this Roquefort Brioche but it will definitely be worth it!